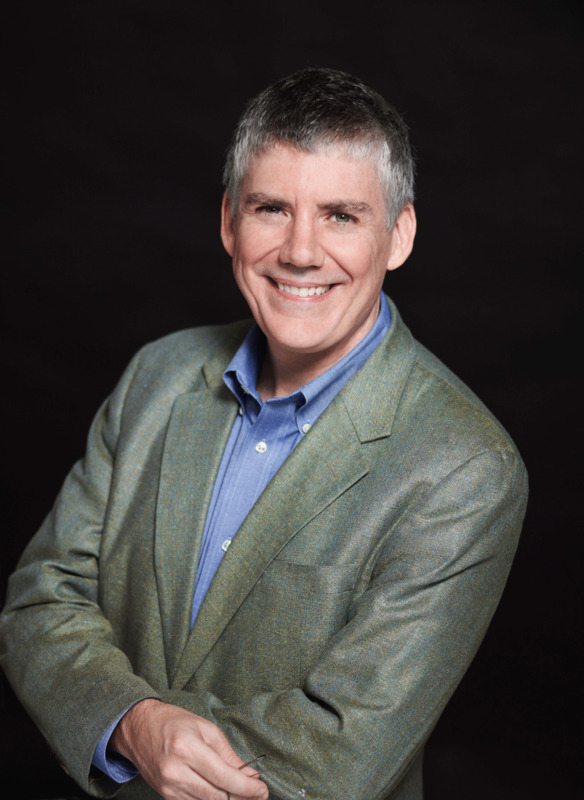 Rick Riordan quickly became one of New York Times All-Time Bestselling authors after the release of his first Percy Jackson and the Olympians book; The Lightning Thief. 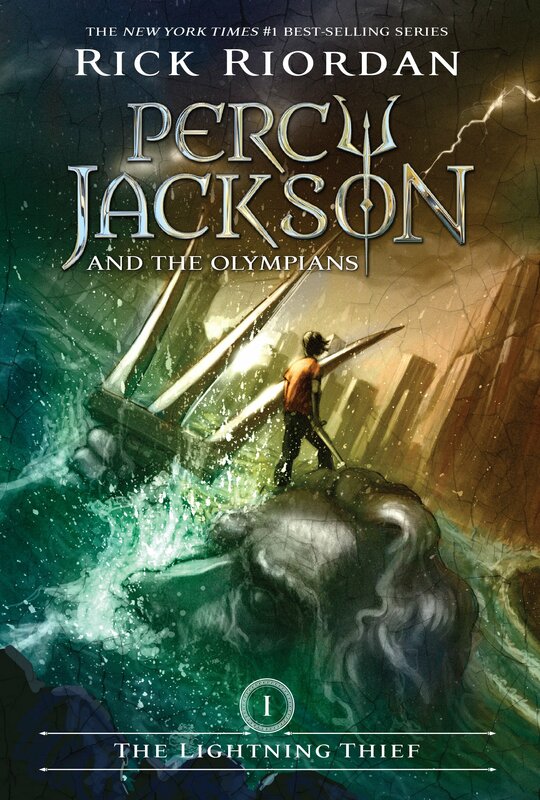 Since the release of that book, Riordan has proceeded to launch the rest of the Best-Selling PJO Series, cluminating in 2009 with, The Last Olympian. He had also written a three book trilogy pertaining to anacient Egyptian Mythology and magicians, The Kane Chronicles. 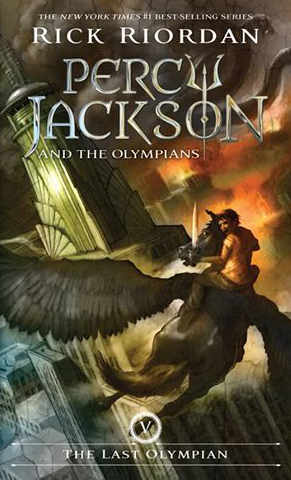 In 2010, Rick launched a second Greek themed series, The Heroes of Olympus, that also uses aspects of Rome and Roman Mythology. 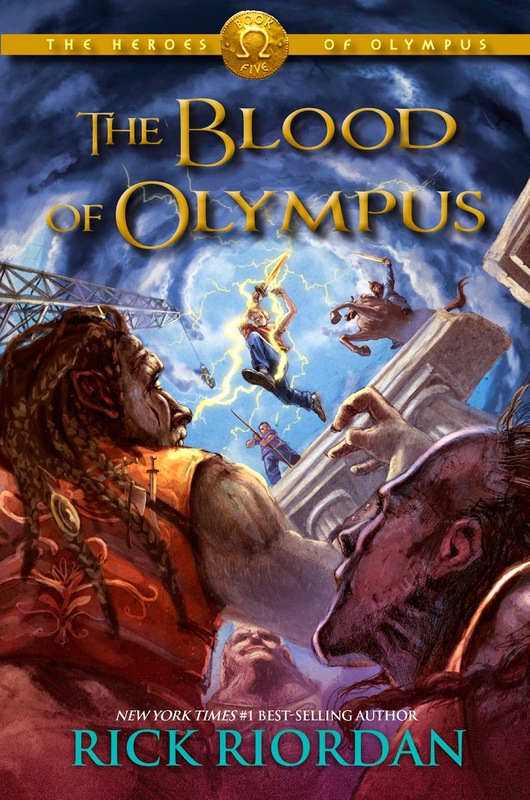 This series is to be completed in Octiber 7, 2014 with the release of highly-antciipated, The Blood of Olympus. 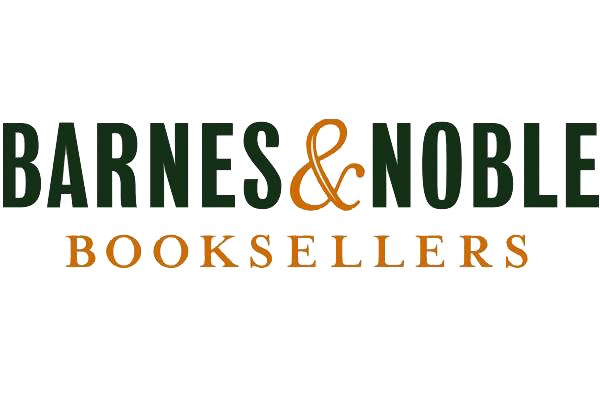 After its release, Rick has confirmed that he is licensed to write a Norse Mythology series. 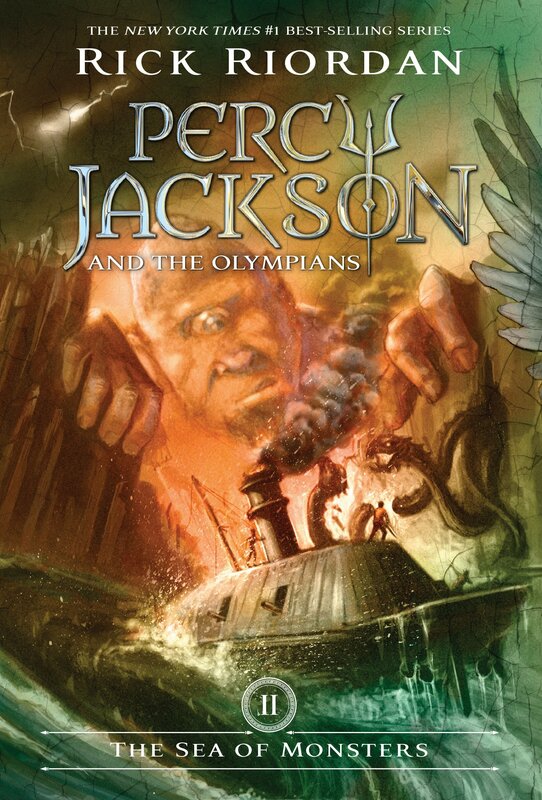 On his twitter page and personal blog, he has said that he will not return to the world of Percy Jackson or the other survivng Heroes of Olympus, for several years. 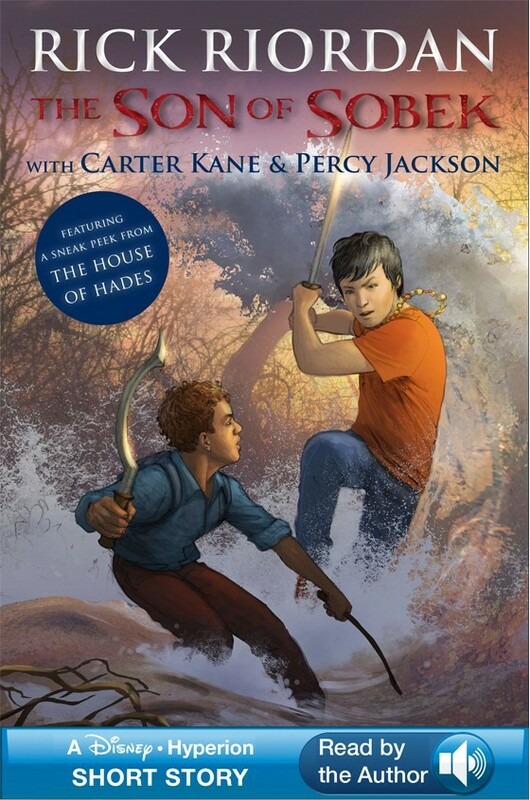 Riordan has also begun to release short stories combining the protagonisst from his PJO series with those of, The Kane Chroncicles. 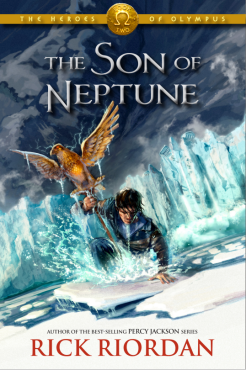 As of 2014, two have been release, The Son of Sobek and The Staff of Serapis, and a third has been confirmed. WIth these shorts, rumors have begun flying that a complete crossover series may be in the works. Rick currently lives in Boston, Massachusetts, the setting of his new Norse Series, and writes full time. Annabeth Chase, daughter of Athena, just wants to catch a train to her boyfriend's apartment. But when a two headed lion-wolf with a crab shell traunces through a New York subwaystation, she has no choice but to follow. 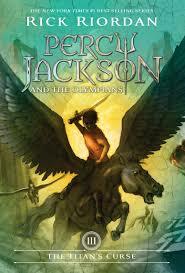 But this monster is like nothing Annabeth has ever seen before. It does not seem to care about her (which, for a demigod, is exceptionally odd) and she has no memory or knowledge of what it is. And the mystery deepens when a light-haired british girl, named Sadie Kane, catches the monster using a staff and glowing Egyptian Heiroglyphs. 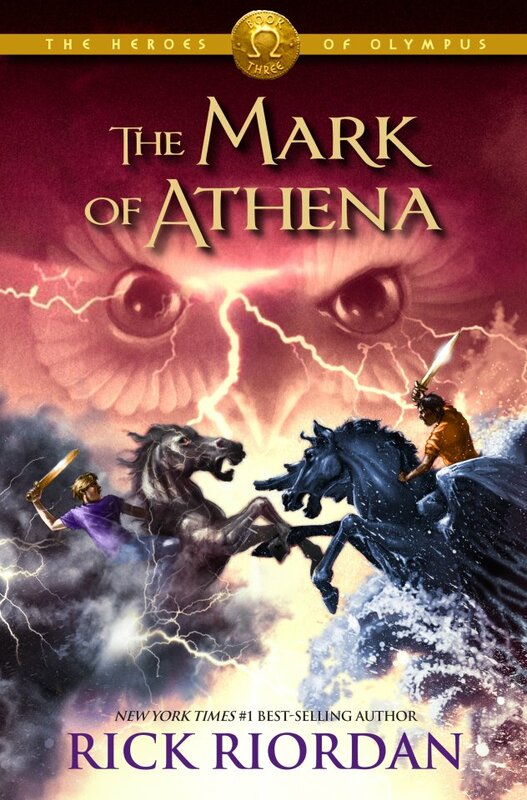 Together, Annabeth and Sadie must combine the forces of Greece and Egypt to defeat this monster, and the master who whishes to use it to destroy the soul of the gods; both Greek and Egyptian. 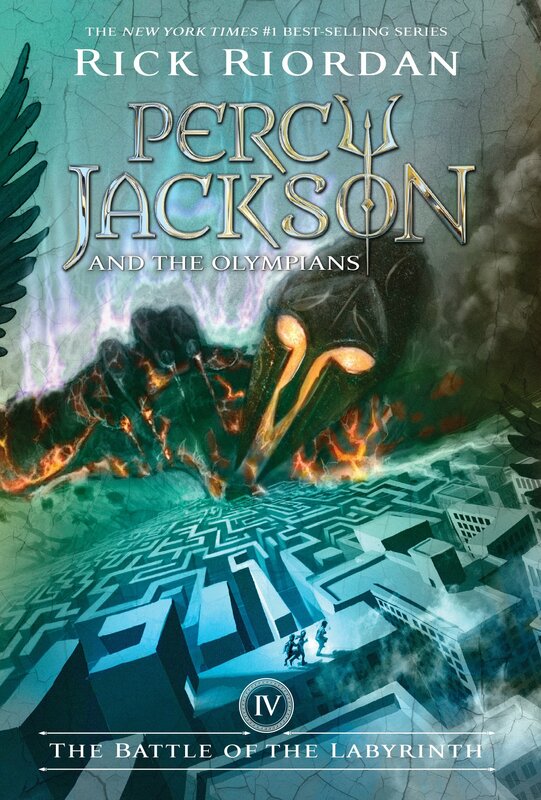 This is Riordan's second crossover story that combines the charcaters of his world-wide bestselling series, Percy Jackson and the Olympians, and his lesser known, The Kane Chronicles. 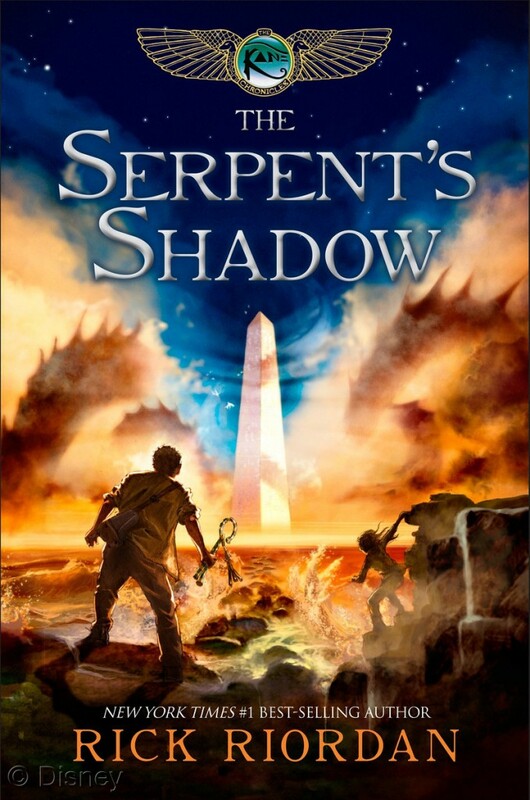 I felt that this story was much better written the first, The Son of Sobek. 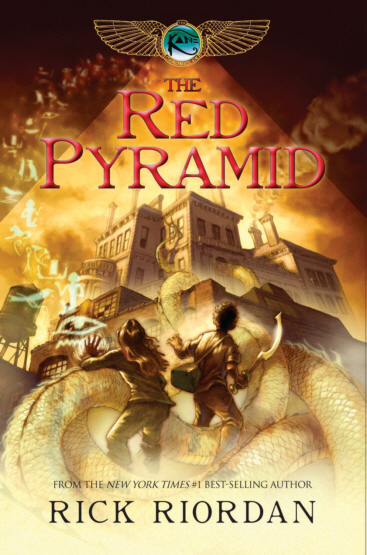 In, The Son of Sobek, it seemed liek Riordan attempted to combine his series but didn't exactly how to do it. Regardless, he still did a pretty good job of it. 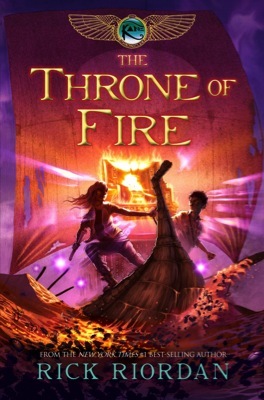 But in this one, Riordan wrote like he knew exactly what he was doing and he wanted to go with it. I am going to skip the extended synopsis, because really, only the very end of the story was important. 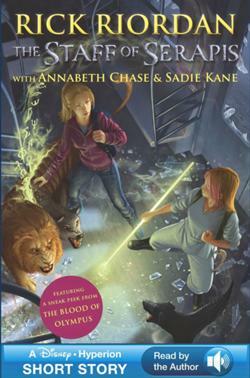 At the end of the story, when both Annabeth and Sadie had their extended conversations with Serapis. The Greek-Egyptian god revealed that he was planning to become the king of the gods, both Greek and Egyptian. It was also semi-revealed that the mastermind behind this setup is the Egyptian goddess, Setne (who Carter and Sadie released in The Kane Chronicles). I think that we have seen the beginning of a series with, The Staff of Serapis. Whether he continues to make them short stories all strung together into a large plotline or turns them into a full series with Son of Sobek and Staff of Serapis as Preludes, is up in the air. Especially with the confirmed release of his Norse Series next year. I personally hope he does a full trilogy, like with Kane Chronicles, and release one of these, and one Norse a year. 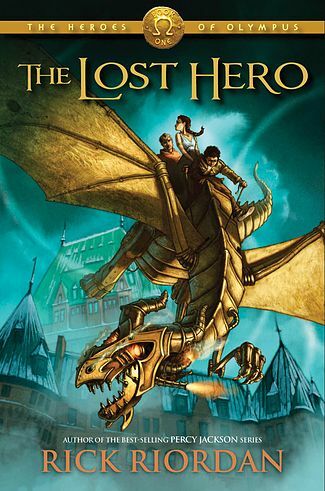 A lot like how he operated with the Heroes of Olympus and Kane Chronicles Series. 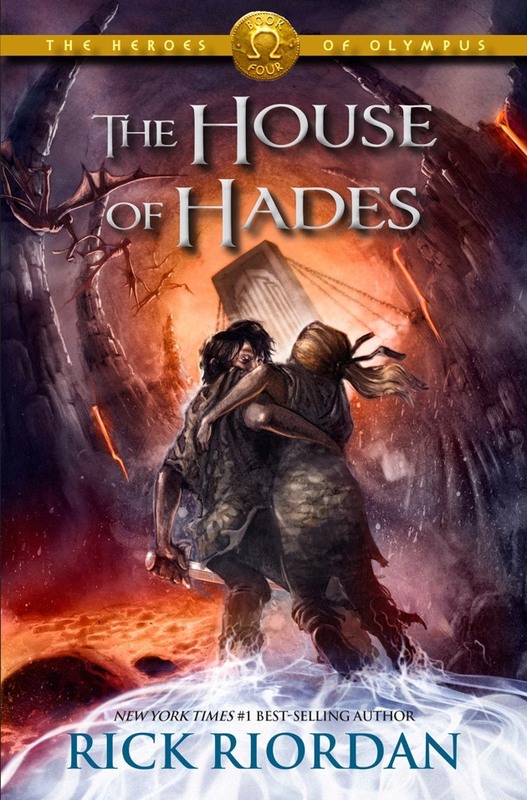 The series itself could become incredbly interesting with the combined mythologies and common god, and we all know what Riordan can do with his stories, so we going to have to wait and see. Hopefully not too long though. 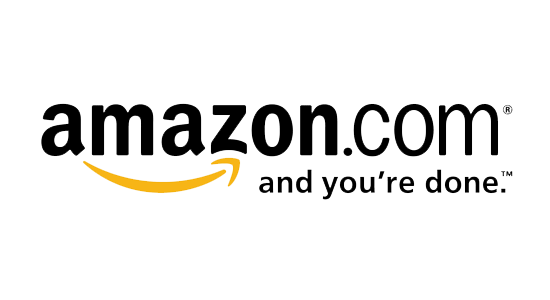 couretsy of google images and or Amazon.com.